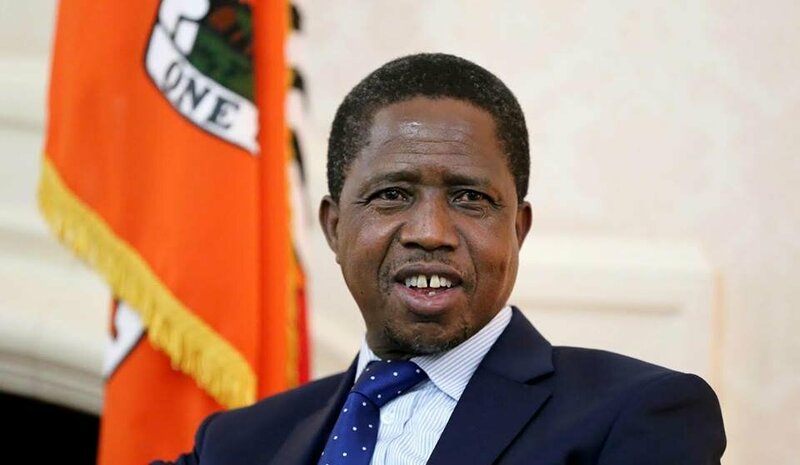 THE Patriotic Front (PF) has congratulated the people of Zambia for re-electing President Edgar Lungu to allow him to continue providing good leadership and economic stability. PF member of central committee Paul Moonga however said the voting pattern in Southern Province was ‘‘disappointing and heart-breaking’’ even though it was expected. Mr Moonga said he was aware that the UPND party wanted to petition the election, but thanked those who voted for President Lungu including those who did not vote for him. Mr Moonga said it was not the PF style of politics to continue condemning those who made improper political decisions, but to explain its policies so that the people of Southern Province could reflect and make right decisions in future. He said as a party, they expected the people of Southern Province to consider the all-embracing policies and development platform as reasons for making their political choices. 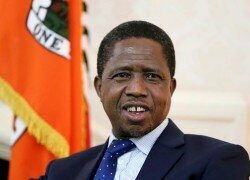 Mr Moonga said President-elect Lungu’s victory was for the women of Zambia, the youths, farmers, the Christian community, traders, ordinary citizens on the streets and investors to continue enjoying stability and participate in growing the economy. ‘’As we wait for our colleagues who are still battling to go to court, I wish to urge those who do not agree with the PF to exercise patience and allow the due process of law to take its course,’’ said Mr Moonga. Mr Moonga reminded politicians that there was always life after elections and urged winners to understand that there was life after victory; urging Zambians to develop the spirit of unity because they will remain one – win or lose. ‘’In my view, the voters had long decided even before voting and campaigns started on who to vote for. The victory or losses were mainly created from the management of campaign systems, the quality and content of advertisements as well as the style and depth of campaign messages,’’ he said. Mr Moonga said the elections were over and the PF government wanted to continue with the various developmental projects it embarked on countrywide, adding that the ruling party will remain humble and sober because it was preparing for 2021.